OG Kush is nothing short of a legendary strain, despite its exact origins remaining a mystery. 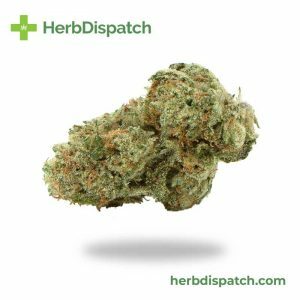 Believed to be a cross of Chemdawg and Hindu Kush by some, there is no denying the potency of this strain which is typically 20-25% THC. 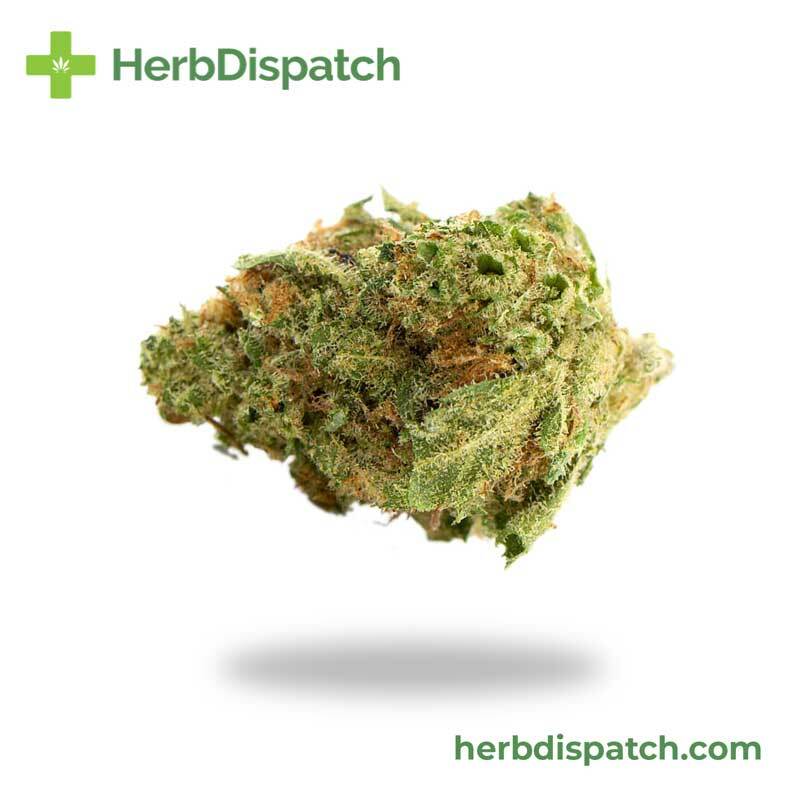 The buds have an earthy, musty cent with hints of pine and citrus. 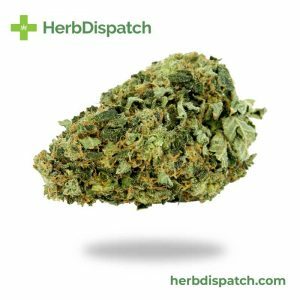 Expect a potent experience with this one; the Sativa effects produce a sudden headrush and intense euphoria that makes things appear more vivid and boosts mood. This is followed by powerful physical relaxation to ease anxiety and pain. 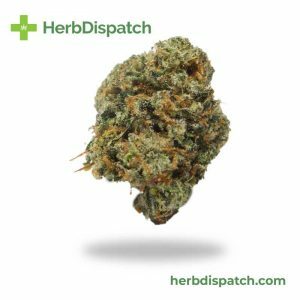 This strain is ideal for social gatherings and can benefit users suffering from migraines, ADD/ADHD and offers mild pain relief.